This was an exciting brief to work on. 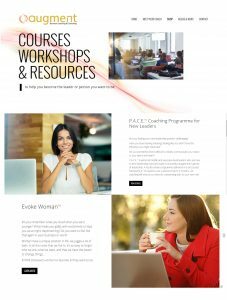 Our customer from Enfield, London, runs workshops and coaching programmes for businesses across the home counties. Her aim and goal is to encourage businesses and people to reach thier goals in performance and working practices. 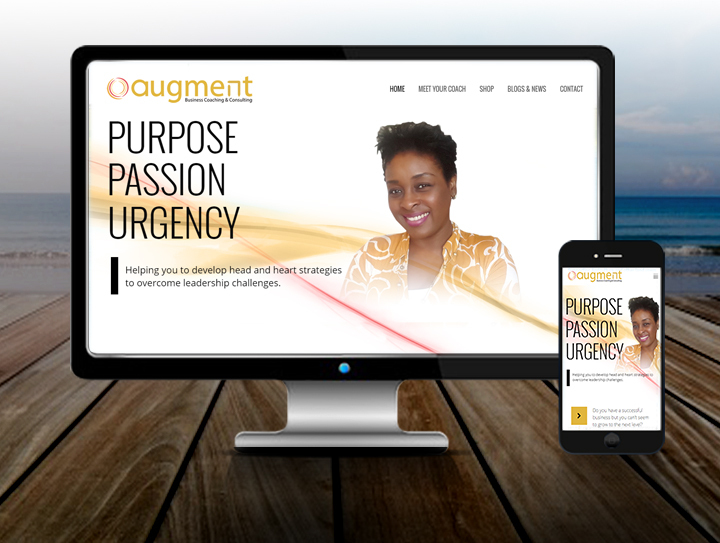 The site needed to be passionate, colourful, professional and sleek to match the qualities of the service she offers. Ebb and Flow created a visually appealing site with parallex effects and imagery throughout. The comment from the customer was “it brought a smile to my face”, when she saw the first draft. That is what Ebb and Flow are all about, giving what people want and bringing a smile where possible. An eCommerce structure was implemented and the shop page was integrated with Paypal and card payment gateways.